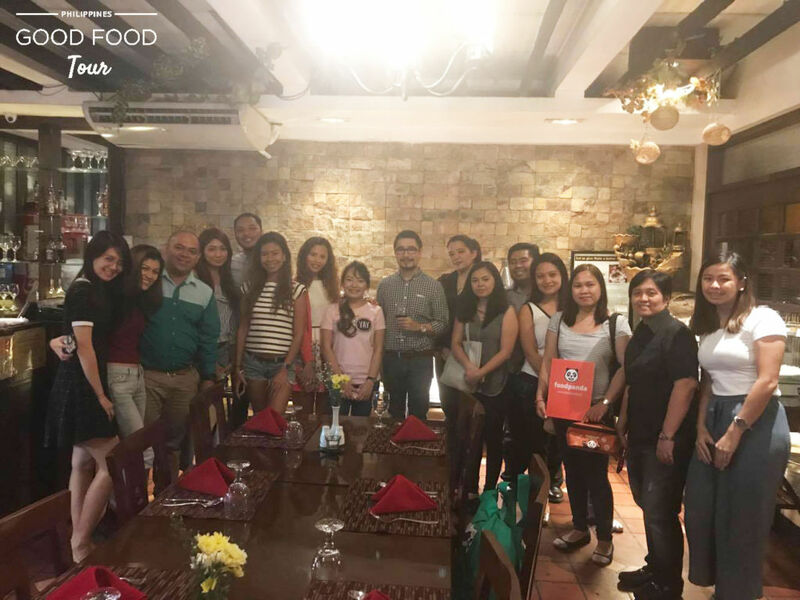 Did you miss the Good Food Tour? Well, guess what — it’s back with its seventh edition and this time, it’s all about Mexican – Spanish cuisines! 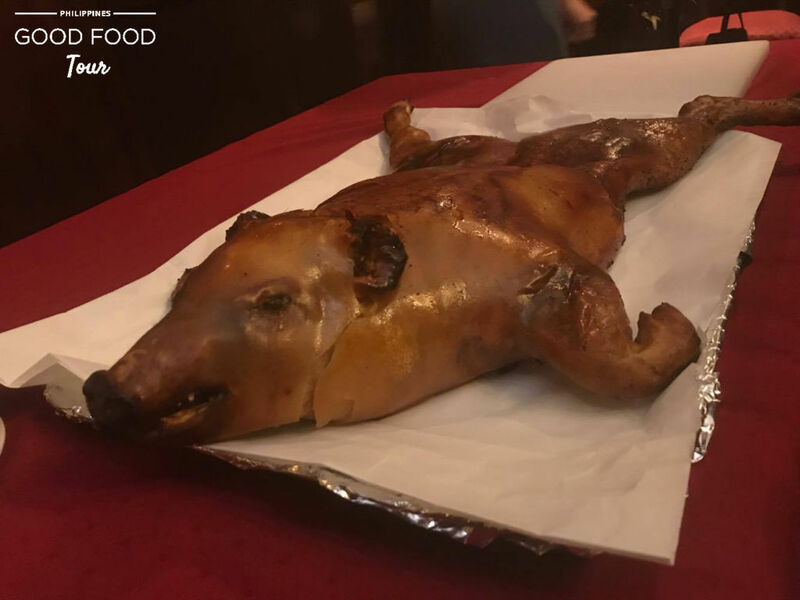 foodpanda conquered the streets of Tomas Morato Avenue, Quezon City and decided to have a Mexican x Spanish expedition that will surely make you crave for anything deliciosa! Spanish conquistadors led an expedition in 1518 to what is presently known as Mexico. They introduced their ways and left marks like surnames of Spanish origin, culture, and heritage. If there’s one good thing that happened out of that colonization is their fusion of dishes. Mexican cuisine is a combination of meat, dairy products like cheese, various herbs, and spices while Spanish cooking is greatly influenced by regional cuisines. The similarities on their dishes mostly involved the use of sauces and spices. To name a few famous Mexican dishes, we have Enchiladas, a corn tortilla rolled around a filling and covered with a chili pepper sauce, and Tacos, a traditional Mexican dish composed of a corn or wheat tortilla folded or rolled around a filling while Spanish have Churros Con Chocolate, a fried-dough pastry based snack, and Paella, a Valencian rice dish originated on the east coast of Spain. Hours before the food tour proper, freebies were already set on the dining table waiting for our guest foodies to arrive at our first stop. But it was raining hard and traffic was bad everywhere, I was worried that some would cancel or not come at all. Next thing I knew, hola! We’re already a full house and most of them already started doing what they do best – taking food shots!Our first stop for this expedition is Señor Pollo, owned by El Chupacabra Group. The whole place has a nice, laid back ambiance, accentuated by a huge, hand-painted brick wall reflecting the rich culture of the Mexican people. The whole place was also splashed by art pieces that add character to the brand. 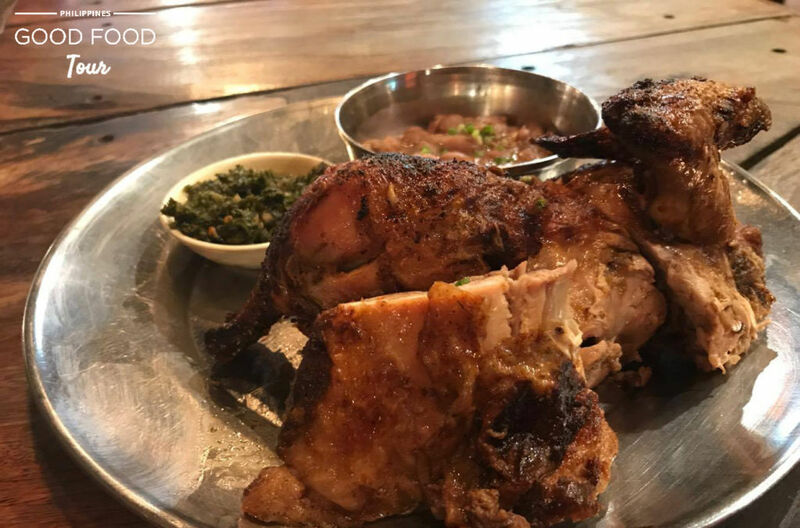 This restaurant’s bestseller is Roasted Chicken that’s seasoned perfectly with a hint of spiciness served with your choice of side dishes (Spicy rice, Coleslaw, Patatas Bravas and Colombian Beans). They served other Latin American pieces like Nachos, Chicaronnes, Fried Chicken, Chicken Sisig, Hot Wings, and Grilled Chicken Quesadillas. For dessert, they have Dulce de Leche Cheesecake to satisfy your sweet tooth and make you literally beg for more. 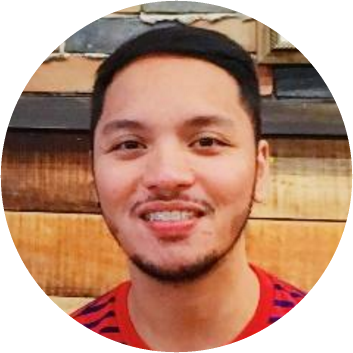 “Our menu is very straightforward, no frills, all local ingredients” says Jean Urmeneta, Operations Manager. There are also beer and cocktails on the menu that complement all their tasty items. This should be the perfect way to cool off your mind after a stressful day at work. Our second stop was at Dulcinea which has been serving authentic Spanish cooking since 1963. They served Spanish favorites like Paella Valenciana, Beef Salpicao, Salmon al Ajillo, and Tropical Fruitshake for refreshment which has 5 kinds of fruits with strawberry syrup on top. The Beef Salpicao was one of our favorites because of its unique flavor and tenderness. Unlike other Beef Salpicao, Dulcinea’s didn’t come with cloves and cloves of garlic to emphasize its flavorful taste and aroma. As they say, the proof of the pudding is in the eating and it’s true, one bite and you’re done! The paella is also great for it is topped with all of your favorites like red and green bellpeppers, chorizo, mussels, and prawns. This place is also best known for its churros con chocolate. “Their churros is not oily at all,” says Carla Ramos, Blogger. “We were shocked that the churros was deep fried and they give huge servings! It is paired with their mouthwatering chocolate dip. The interior of the restaurant brings a nice and cozy ambiance perfect for dining with family and friends,” she added. Last stop was at Alba Restaurante Español. For more than six decades, they have become the home of traditional Spanish cooking for most Filipinos. “I want to bring to Manila a part of Spain and its cultural history via the food that we offer,” says Miguel de Alba, Executive Chef and Owner. I think they have the widest choices of Spanish staples on their menu, from tortilla, ensaladas, pasta, and paellas, just name it, they have it! Everything felt so festive in this place! The interiors were covered in dark colored wood matching the wooden furnitures and the walls were all in egg yellow complementing the mood lighting of the venue. The 3rd round of dinner for us finally started. My tummy was already full but we can’t miss out on Alba’s authentic Spanish dishes. For appetizers, they served Chorizo Fritos, Gambas al Ajillo, and Berenjenas al Horno. The main dishes sort of had a parade in front of us when they were served. First came Lengua Sevillana, then the Callos a la Madrileña, Salpicado de Solomillo, Lapu-Lapu a la Romana, and Cochinillo Asado which for me is the perfect exclamation point of the tour. The meat was oh-so tender and we didn’t even need any sauce to go with it. It’s that tasty and flavorful! This restaurant also offers the best paellas in town and you can choose from their 15 different kinds. Yes friends, they have 15 all-yummy kinds of paellas! Paella Valenciana, Paella con Setas y Pesto, and Paella Negra were served on the table and I suddenly didn’t know where my loyalty was because they all looked so delicious. “I love their Paella con Setas y Pesto! they say it’s good for vegetarians because it doesn’t have any meat in it but tastes completely like your good ol’ paella and you wouldn’t know that it’s full of veggies,” shares blogger Chel Inumerable. They served Canonigo for dessert which is a delectably soft meringue topped with cherry and sweet custard sauce. If you’re a fan of cheesecakes you can opt to have their Tarta de Queso, Alba’s classic cheesecake. The cozy ambiance, exquisite food, and cherished tradition makes it the perfect place to celebrate occasions with your family. 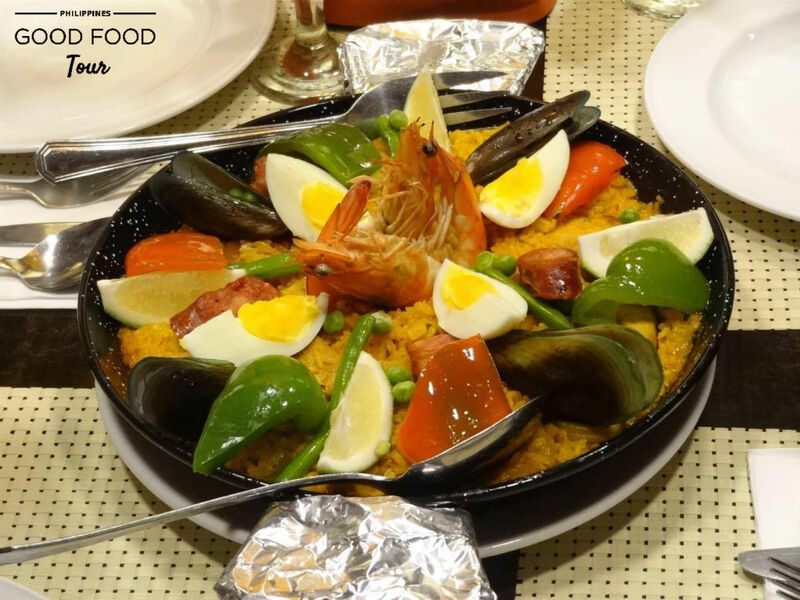 Alba Restaurante Español’s authentic Spanish food is definitely worth your every peso! It was definitely fun touring around the Scout area of Quezon City specially when you have 3 brilliant hosts serving you the best of Spanish x Mexican cooking. Each restaurant has its own specialty an all of them definitely made a mark not just in our hearts but also in our tummies. Thank you for opening up your kitchen to us, Senor Pollo, Dulcinea, Alba!